“A dream is a wish your heart makes,” said one wise princess. On Sunday, February 10, from 8:00am – 11:00am, the 4th annual Princess Ball will indeed help make dreams come true for some very special children of Northeast Ohio. The Princess Ball, held at Southpark Mall, benefits A Special Wish Foundation, Cleveland Chapter. They help grant wishes for children with life-threatening illnesses. 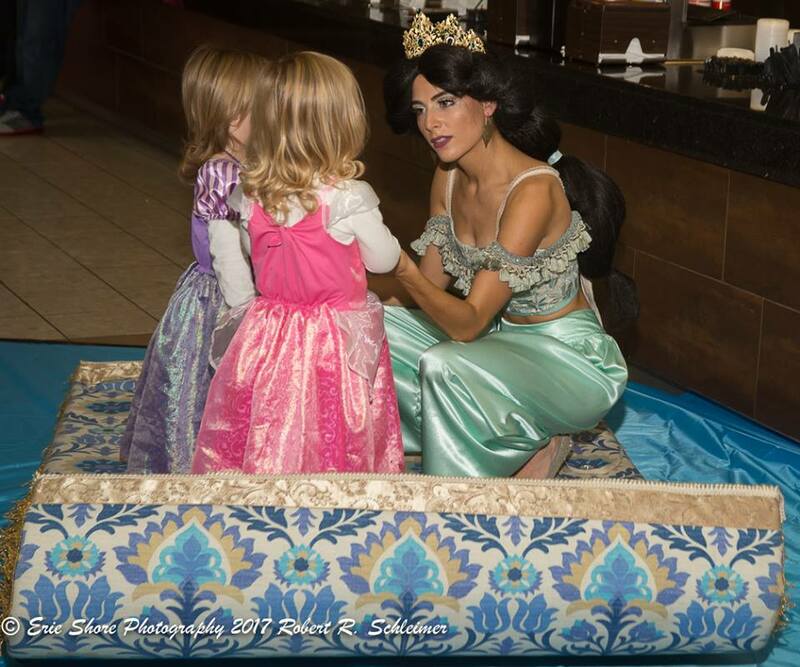 The princesses will be onsite to sing, dance and join families in a host of interactive games and activities to make for an unforgettable experience. 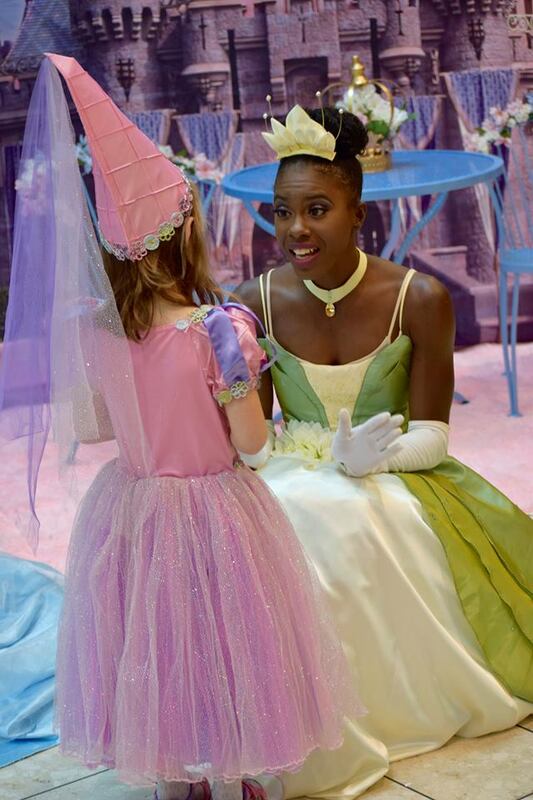 Tickets to this family-friendly, Valentine’s Day-themed event are $20 (plus a handling fee) and will provide families the opportunity to mix and mingle with more than 15 iconic character princesses from Second Star to the Right. As part of the ticket price, guests will enjoy breakfast, meet and greet photo sessions, a magical makeover station and, best of all, the opportunity to sing and dance to some of the best Fairytale Classics during a live singing performance with all of the Princesses. Attendees will be served princess-themed donuts from Stan’s Bakery in Northfield. Tickets, known as the Princess Passports, are required for parents and children over the age of two. One hundred percent of the proceeds from the Princess Ball will be donated to A Special Wish Foundation. Last year’s event raised more than $5,000 to support the efforts of this charitable organization. Purchase tickets for the Princess Ball here. For sponsorship opportunities, contact Erin Hodgson at erin@spwish-cle.org or 216-536-4087. Second Star to the Right is a boutique entertainment company based out of Chagrin Falls, Ohio. 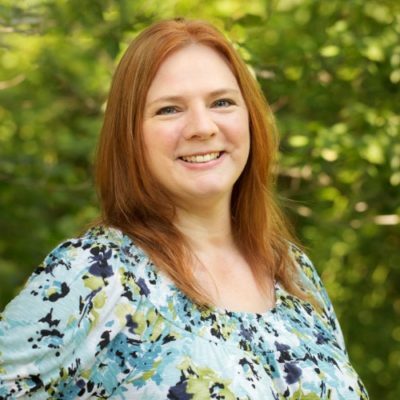 All Second Star actresses are professionally trained vocalists with experience in musical theater. This giveaway is open to anyone who can attend the Princess Ball. It takes place Sunday, February 10th at Southpark Mall from 8:00am – 11:00am. The giveaway ends 2/6/2019. Enter below.